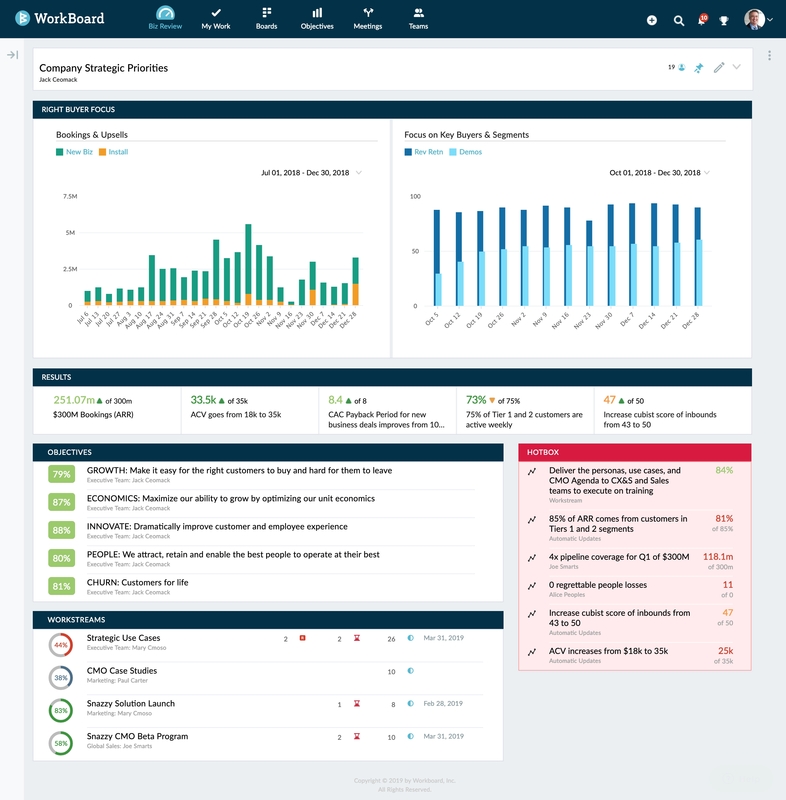 WorkBoard, a Redwood City, Calif.-based Enterprise Strategy and Results Management platform, closed a $23m Series B funding. The round, which brought total funding raised to date to more than $35m, was led by GGV Capital with participation from M12 (formerly Microsoft Ventures), Workday Ventures, Floodgate, Opus Capital and other existing investors. 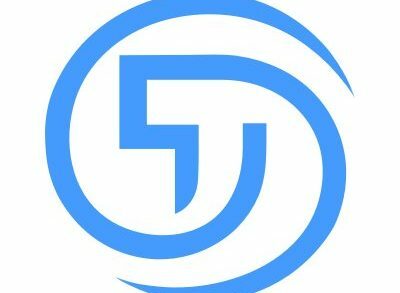 The company intends to use the funds to invest in the platform and technology and grow its sales and services organizations. Led by Deidre Paknad, CEO and co-founder, WorkBoard provides Enterprise Strategy and Results Management solutions for large enterprises. 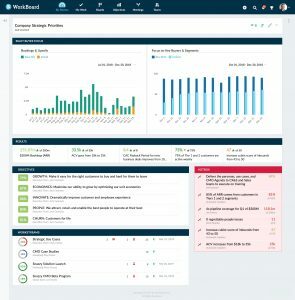 The company’s Strategy and Results platform enables high-growth and high-scale companies to align on outcomes and measure results across the organization. Customers include Microsoft, Reliance Industries, AmTrust, Samsung, 8X8, Disys, Intellidyne, eSilicon, EDMI, TrendKite, Influitive, and others.